Noemi (born Veronica Scopelliti; 25 January 1982 in Rome) is an Italian singer-songwriter. In 2013 she became a coach in The Voice of Italy. Noemi is the eldest daughter of Armando and Stefania; she has only one sister Arianna. At 19 months she recorded an advert/commercial for Pampers. In 2007 Noemi took part in SanremoLab but she wasn't among the finalists. She graduated from the University of Rome III in 2005 earning a Bachelor of Arts in Performing Arts. On autumn 2008, Noemi passed the audition for the second season of X Factor. She is one of four singers in the Over 25 category, mentored by Morgan. She was eliminated in the 12th episode. She participated in the recording of two compilation discs of the programme: X Factor Anteprima Compilation 2009 with the song Albachiara (cover of Vasco Rossi) and X Factor Finale Compilation 2009 with the song La costruzione di un amore (cover of Ivano Fossati, also interpreted by Mia Martini). At the semi-final of X Factor, Noemi presented her new single, Briciole. The single was released on 10 April and reached number two in the Federation of the Italian Music Industry (FIMI) chart; the single thus obtaining a gold disc and it's a summer hit 2009. On 24 April Sony Music produced her first EP, Noemi. The EP has sold over 50,000 copies, thus obtaining a gold disc. 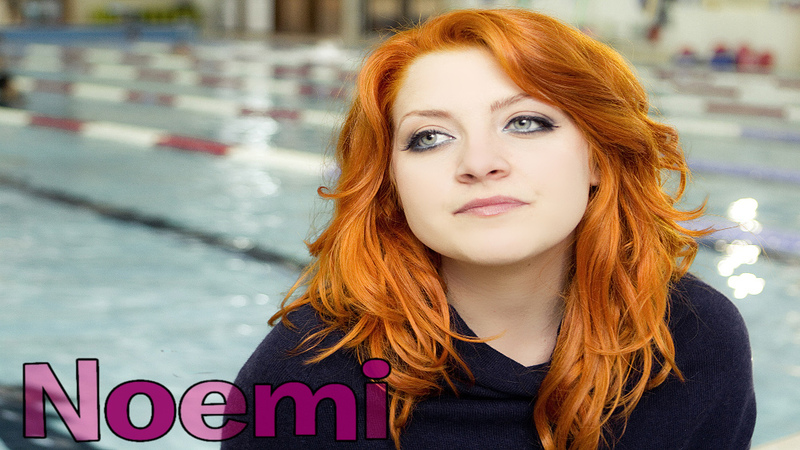 From 15 May 2009 to 29 August 2009, Noemi went on tour to promote the Noemi EP on various stages throughout Italy. On 2 October 2009 Noemi's first album was released: Sulla mia pelle. First single was released from the album: L'amore si odia, this song is a duet with Fiorella Mannoia; the single obtaining a platinum disc. From 23 October 2009 to 16 January 2010, Noemi went on tour to promote the Sulla mia pelle album on various stages throughout Italy. On 19 February 2010 was released the republication: Sulla mia pelle (Deluxe Edition). The album has sold over 140,000 copies, thus obtaing two platinum disc. From 15 April 2010 to 2 October 2010, Noemi went on tour to promote the Sulla mia pelle (Deluxe Edition) album on various stages throughout Italy and Slovenia. Noemi participated as a contestant, in the category "Artists", in the 60th edition of the Sanremo Music Festival with the song Per tutta la vita. The single obtaining a platinum disc. On 7 May 2010 was released new single: Vertigini; for some problems between radio and recordings, the single was re-released on 14 May. On 24 May 2010 Noemi, in Verona Arena, got three Wind Music Awards for sales of songs L'amore si odia and Per tutta la vita and of album Sulla mia pelle. On 28 January 2011 was released new single Vuoto a perdere wrote by Vasco Rossi and Gaetano Curreri; the single thus obtaining a platinum disc and a Nastro d'Argento. On 22 March 2011 Noemi's second album was released: RossoNoemi. The album has sold over 120,000 copies, thus obtaing two platinum disc. On 27 May 2011 Noemi, in Verona Arena, got two Wind Music Awards for sales of albus Sulla mia pelle and RossoNoemi. On 6 May 2011 was released new single: Odio tutti i cantanti, and on Sempember 16 was released Poi inventi il modo. 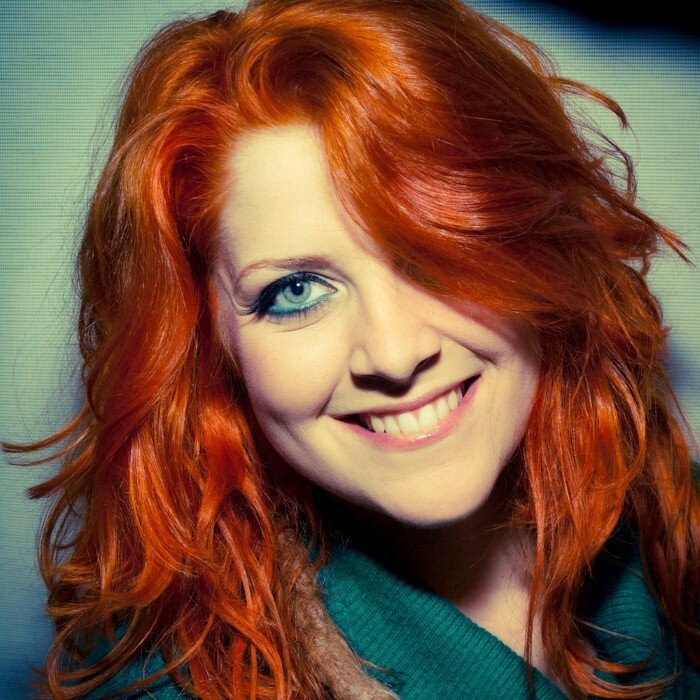 On 20 February 2014, Noemi published her third studio album, realized in London and called "Made in London". The album includes "Bagnati dal sole" and "Un uomo è un albero". On 22 February 2014, was released the first single, "Bagnati dal sole"